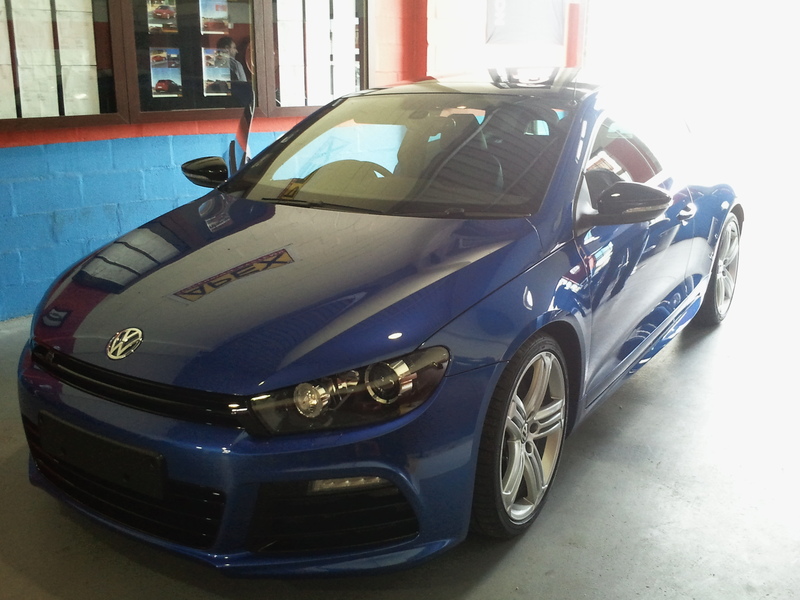 Introducing the MRC Stage 1 Remap for teh Scirocco 2.0tsi and Golf 6 GTi . The MRC tuned car produces very similar power and torque curves,retaining the long linear climb of the powergraph and the broad wide range of the torque curve, all the way from 2000 rpm to well past 5000, but transposed to much higher figures throughout the range, almost as if the curves have just been shunted higher up on the graph at the same engine speeds. It’s exactly what you want to see for a road car, ‘more of the same’ through-out the rev range rather than the peaky ‘all or nothing’ conversions that old-fashioned tuning techniques so often produced or done by some other tuners . The MRC remap is nothing but astounding and puts a smile on your face every time you drive it. The Remap takes around 2 – 3 hours to do and bookings are essential. 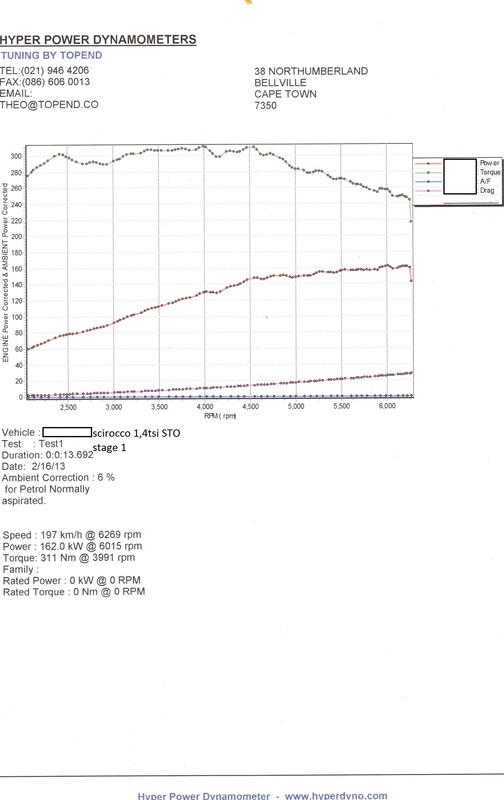 Finally we have tuned a 1.4tsi engine backed up by dyno proof. This is power gains after tuning, we had no time to get a Stock power run in however i must say that i was delighted to see the tuned power Figure. The boost has been lifted by a mere 0.2 bar and 0.1bar respectively with fueling and timing adjusted to suit.